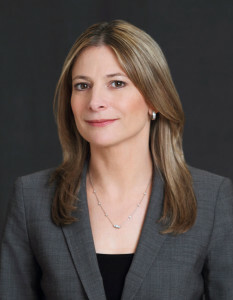 Marla R. Eskin joined Campbell & Levine in 2002 and is a Member in the firm’s Wilmington, Delaware, office. Marla’s practice focuses on Bankruptcy Litigation and Commercial Bankruptcy. Marla also has extensive experience in Personal Injury Litigation, Business Law, and Commercial Litigation. Marla serves as counsel to numerous Section 524(g) Asbestos Settlement Trusts and has served as the Trustee for the Catholic Diocese of Wilmington, Inc. Qualified Settlement Fund.